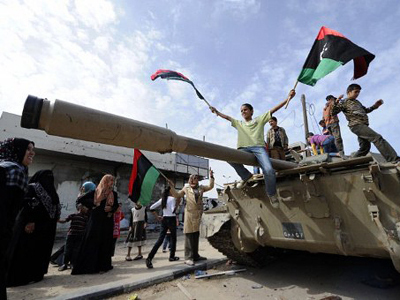 A year of protest and civil war has seen the Libyan economy shrink by 60% according to the IMF. The economy contracted from $80.9bn in 2010, to just $37.4bn last year. Crude oil production almost vanished from an average of 1.77 million barrels a day in 2010, to just 22,000. Oil contributed half of the country’s GDP before the protests, and in 2011 less than a fifth. Foreign trade also suffered, with imports being damaged by the blocked access to its foreign assets. This reflected in a cut of the country’s current account balance, from a surplus of 21% of GDP in 2010 to 4.5% in 2011. 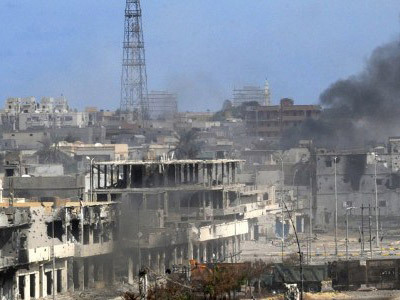 Industrial production in Libya dropped by a half as infrastructure and production facilities were destroyed. Banking activity was disrupted for most of the year. Foreign workers employed in most industries left the country. The new Libyan leaders, along with their counterparts in other countries involved in Arab Spring, have tried hard to convince the international community to start investing again. UAE and Chinese funds have announced their intention to invest in construction and other industries in the country. Libya doesn’t lack cash. 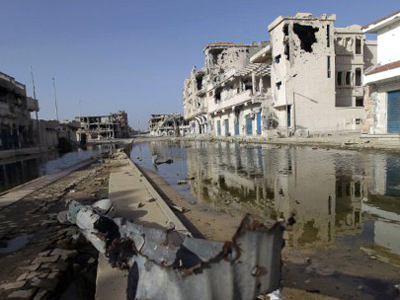 The U.N. Security Council's sanctions had frozen $170 billion in Libyan assets, which the country’s authorities plan to use on restoring what was gone during the war. 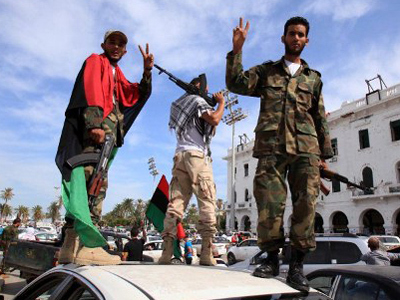 Continued tribal fighting within the country has made many investors cautious, but Libya’s rich natural resources are alluring. Changes in the political environment will certainly make access to the oil deposits in Libya much easier, says Anton Safonov from Investcafe.